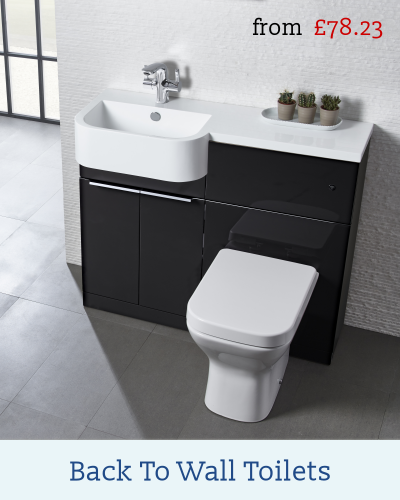 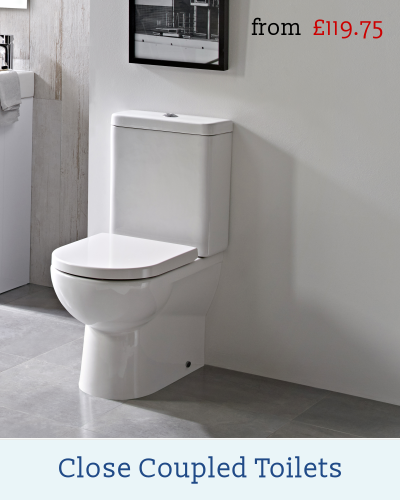 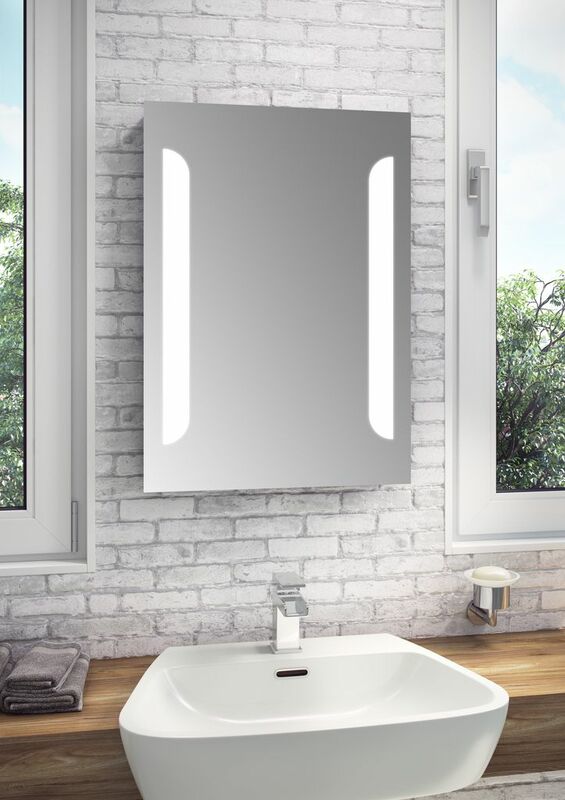 Toilet units are an essential fixture in any bathroom, cloakroom or en-suite and a necessity in every home. 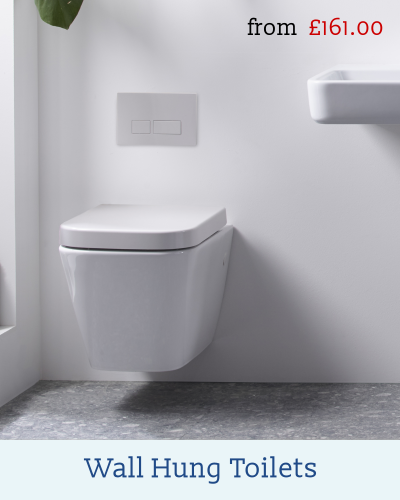 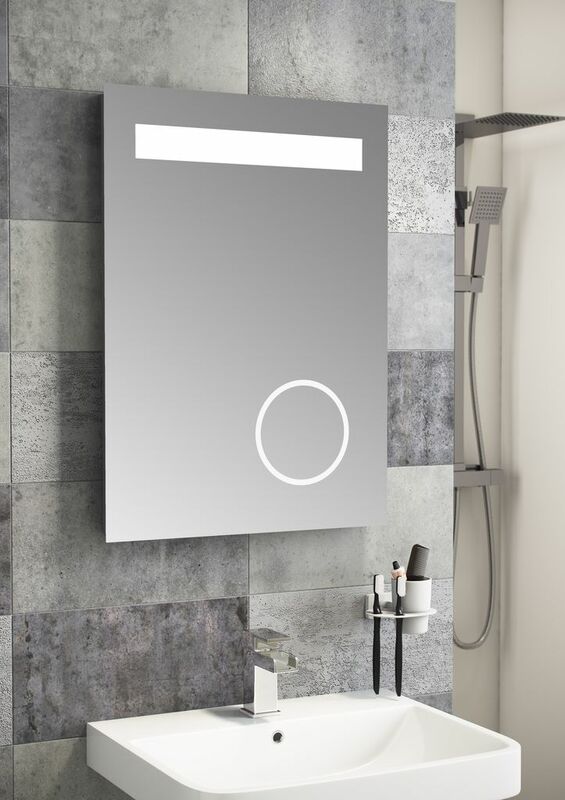 On this toilets category, you will be able to choose between different styles and features from the traditional close coupled WC or one of the space-saving bathroom solutions like back to wall pan or wall hung toilets. 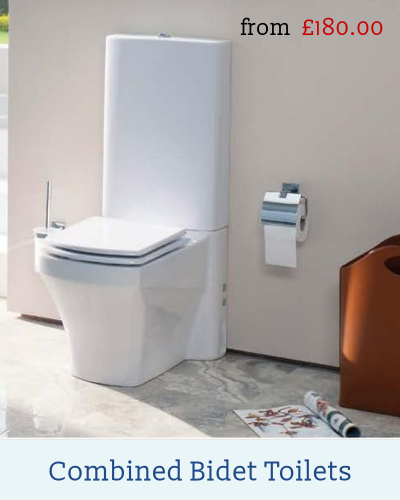 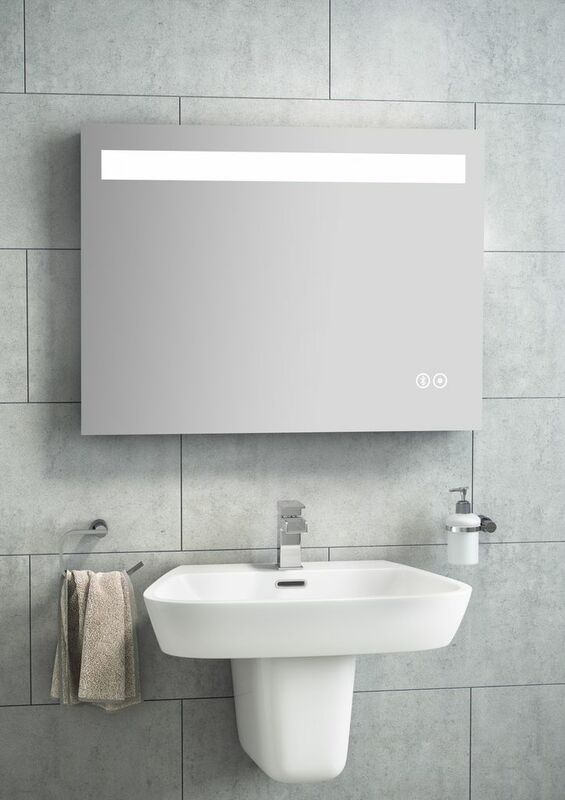 Find the perfect accessory for your bathroom in our range of several modern and traditional styles toilets counting close coupled WC, combo bidet toilets, corner toilets, back to the wall toilets, toilet seats, wall hung pan and seats, concealed cisterns, comfort height pans, dual flush and short projection toilets.